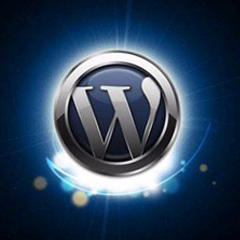 Wordpress is a free online software to control and manage your website. We develop custom WordPress themes for small businesses in Chicago. 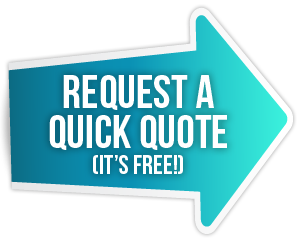 Contact us today for a free price quote. 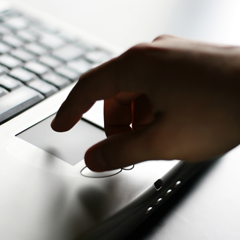 A CMS lets you maintain your website with ease while keeping its design layout and structure. WordPress themes are incredible now a days. Pica Seven Group build WordPress themes in every type of industry. Creating your website in a WordPress platform is a good way to have control of your own website. Want to set up a meeting? Email us if you have any questions. 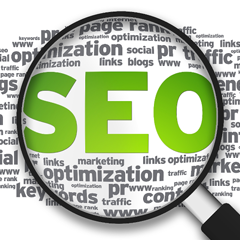 Search Engine Optimization is about quality content growth. This makes WordPress a great platform to perform SEO. Google can easily crawl the site's well formatted html coding. Combine organic SEO with Local Search Engine Optimization and you have your own online salesperson. After we develop your website on WordPress, we don't just end our relationship. We take you step by step to ensure you understand each feature and settings. You can contact us any time through email or phone if you have any questions or concerns. Fill out the form and let us know how Pica Seven Group can do to assist you and your company. We can always set up a meeting in person, phone, Skype or Google Hangout/Talk. Don't wait another day. Contact us today to get your project started.